We offer a range of accommodation options. Two bedroom en-suited cabin most of which are air conditioned and sleep up to 5 people. Fully self-contained kitchen with utensils and crockery. For 2 people/night $110 plus $5 per additional person (5 max people). 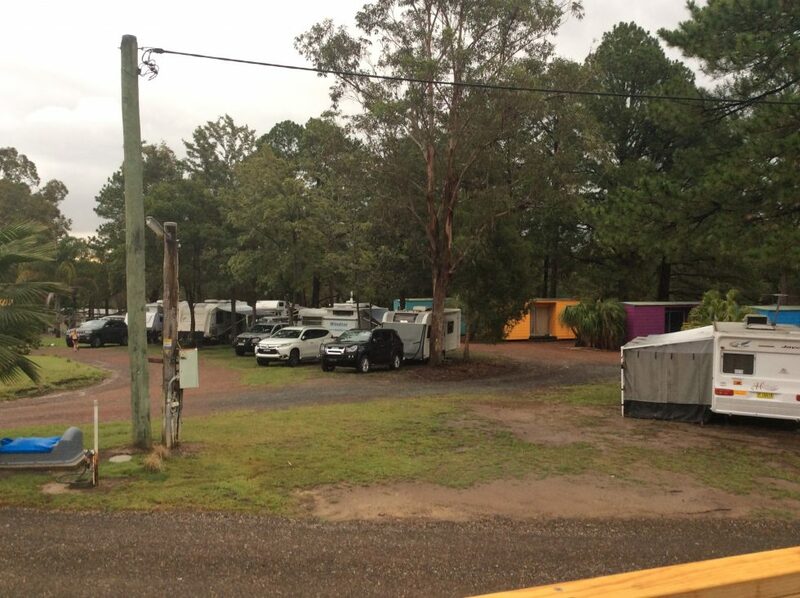 Bulahdelah Cabin & Van Park has cabins available for long term rent to approved applicants. Rent for a 2 bedroom fully self-contained cabin is $250 per week. Should you require further information please submit the attached inquiry form or ring Dee and Jeremy (Under new management) on 02 4997 4565. 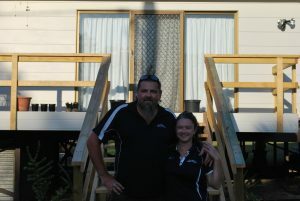 We also have a number of sites available within our Park to site your choice of manufactured home to own and occupy.